Stop looking this is the one!!! Gorgeous Italian Villa inspired country home with finishes of a bygone era! Have a backyard BBQ, pick oranges and grapefruit from your Garden of Eden inspired backyard fruit tree's! Plenty of room to grow in this rare 2,114 sq ft home one of the bigger homes in the area. 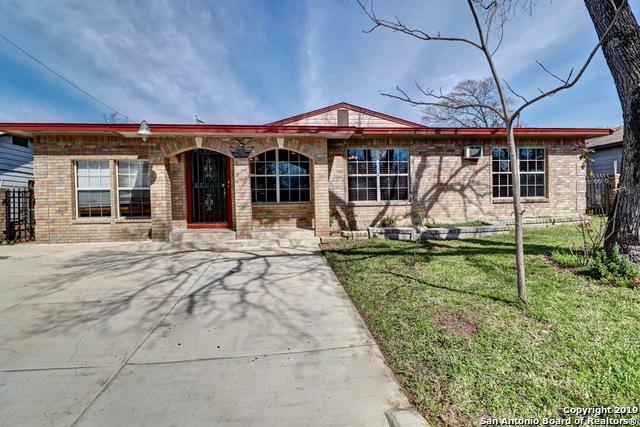 Conveniently located of IH 10, Upgrades include, tile no carpet, open floor plan recessed lighting, 2 HVAC units, upgrades galore too many to mention! Come see it today, this one will go fast! Listing provided courtesy of Maria Guerrero of Citiwide Alliance Realty.